You just can’t go any longer with that toothache? Have you’ve been searching for a trusted Parkland dentist? 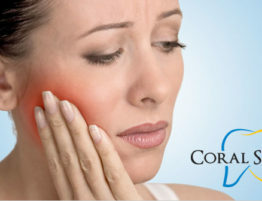 You should definitely consider Coral Springs Dental Center. We are able to take care of any dentistry service you may need. We know how a lot of patients avoid their dentist visits out of fear. Well, don’t wait until your tooth condition worsens and gets even more complicated. 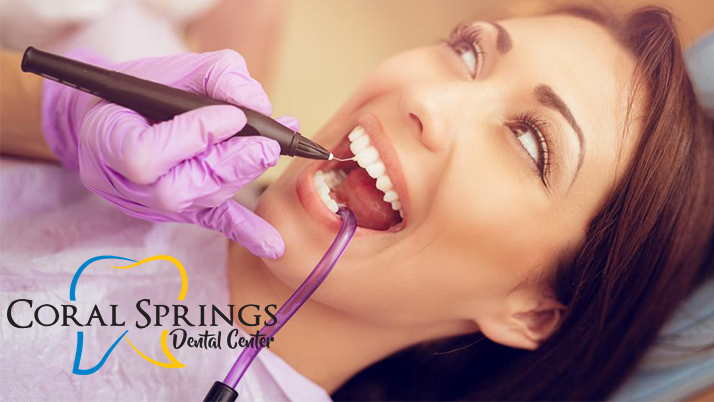 Here at Coral Spring Dental Center, we are fully equipped with the latest technologies and equipment. We have been in business for over 30 years. We have the top Dentists and specialists that are highly trained in each specific department. 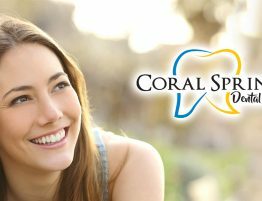 Visit our website to find out more about us and schedule an appointment with us today: Coral Springs Dental Center. Click on any of the links above to learn more about each of our different services. Coral Springs Dental Center has been chosen as the “Best Dental Office in Coral Springs” by the U.S Commerce Association for six consecutive years (2009, 2010, 2011, 2012, 2013 & 2014). Our specialists handle both children and adult patients. We also provide an emergency dental clinic service. Just contact us directly if you have a dental emergency and we can provide you the same day appointment. Our Staff here at Coral Springs Dental Center are passionate and love what they do! 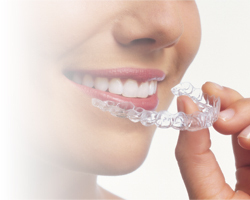 They will provide you with the best quality of assistance and make sure you have a comfortable guided procedure. Click here to meet our staff. We are located at 1700 University Drive, Suite 101 Coral Springs, FL 33071. We welcome most insurance policies and offer payment plans. The approval is quick and easy and our payment plans are affordable and smooth to manage. We have a fast and simple system that allows you to quickly book a date and time that works best for you. If you have any further questions and would like to speak to one of our team members call us at 954-344-8800. Check out our Patient Education page on our website learn more about us.